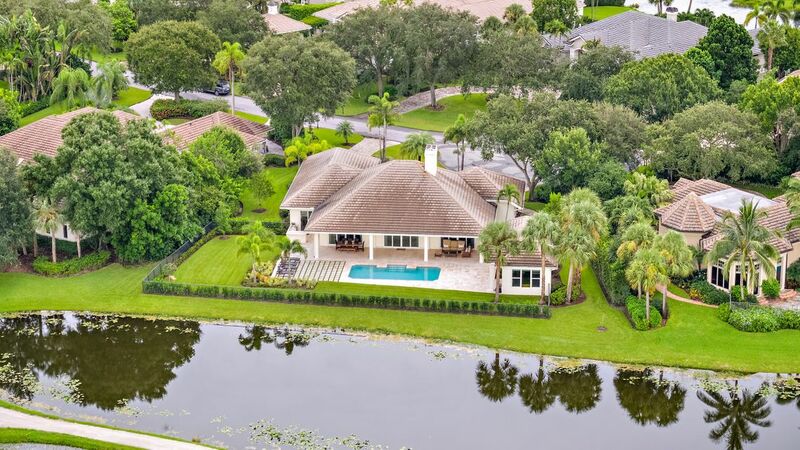 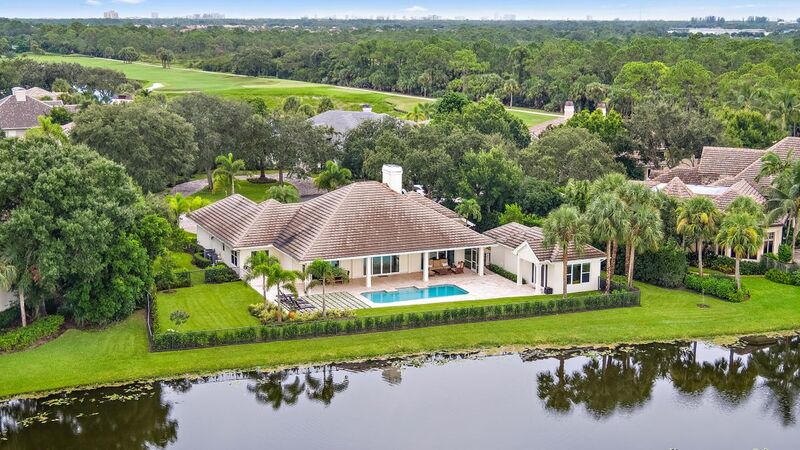 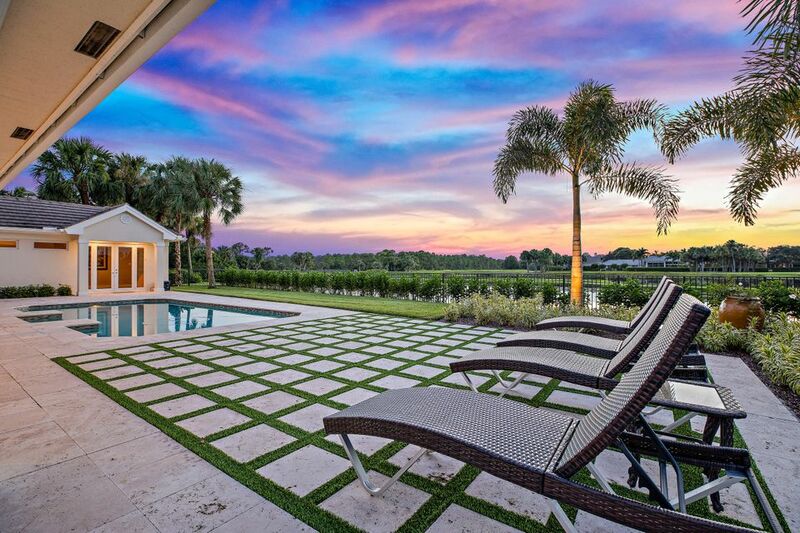 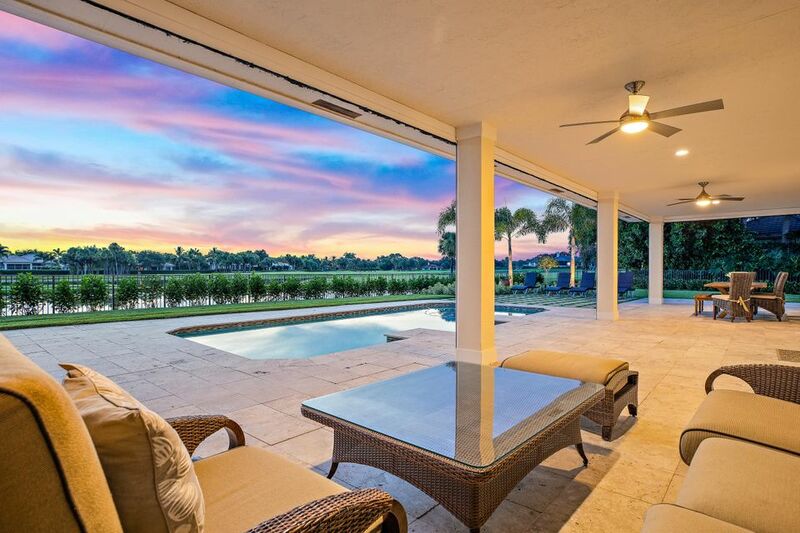 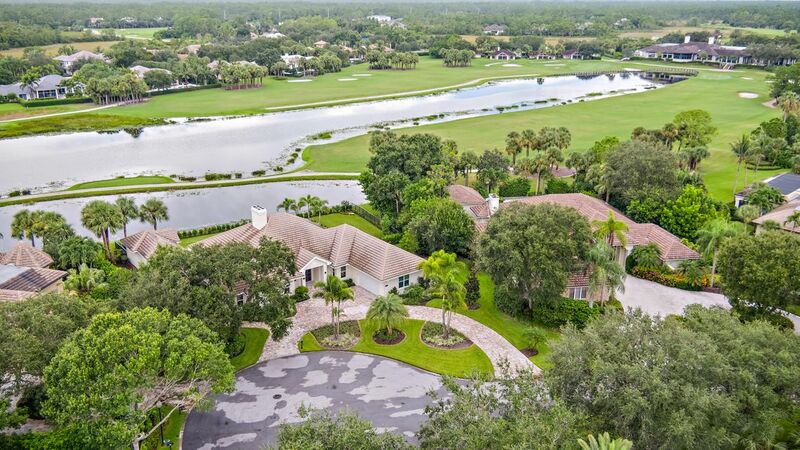 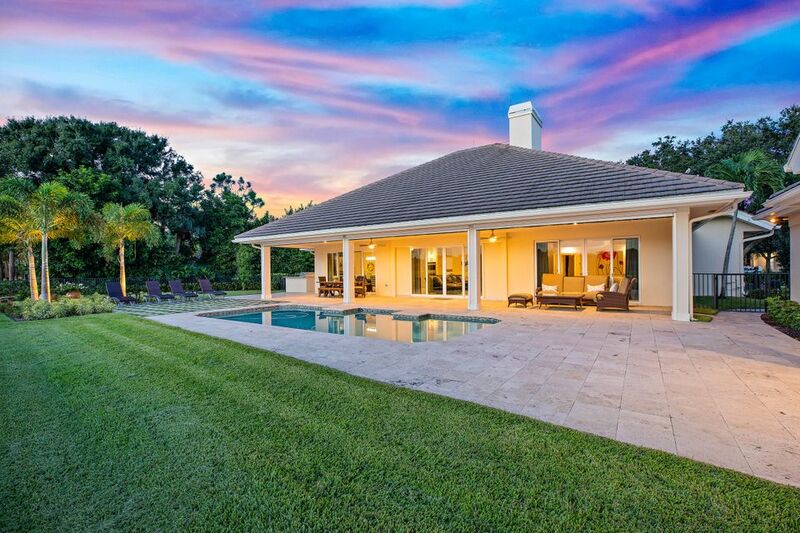 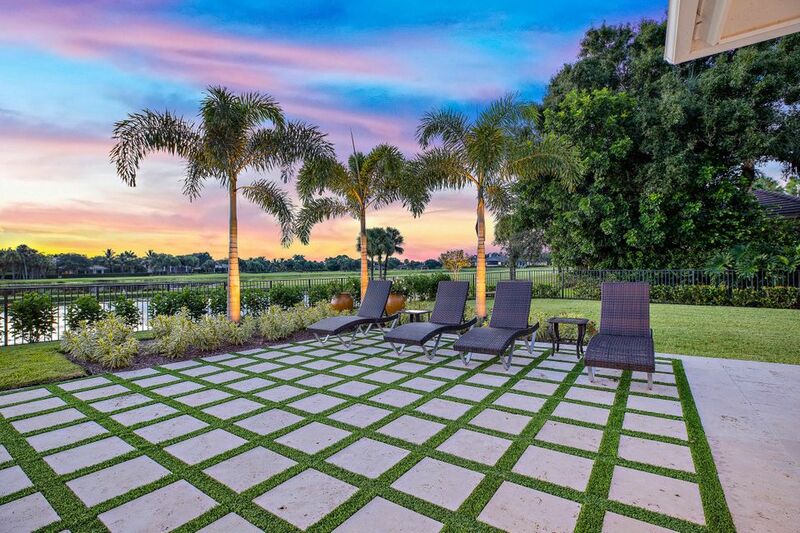 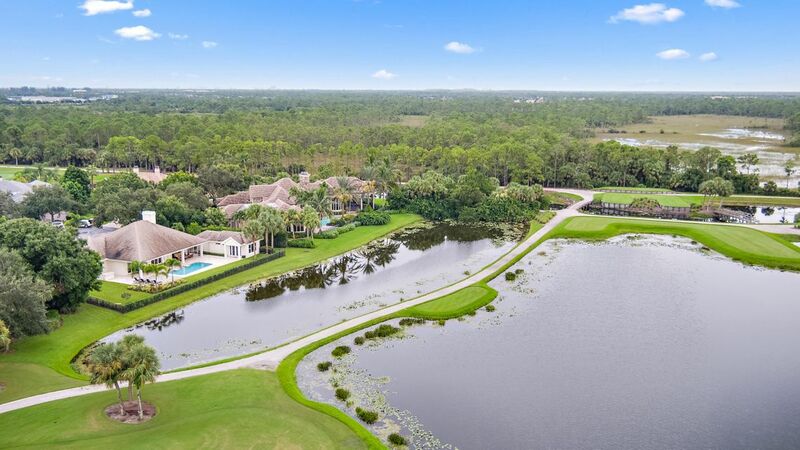 Located in the private enclave of Old Marsh, this fully-renovated private estate offers captivating sunsets with expansive golf and water views. 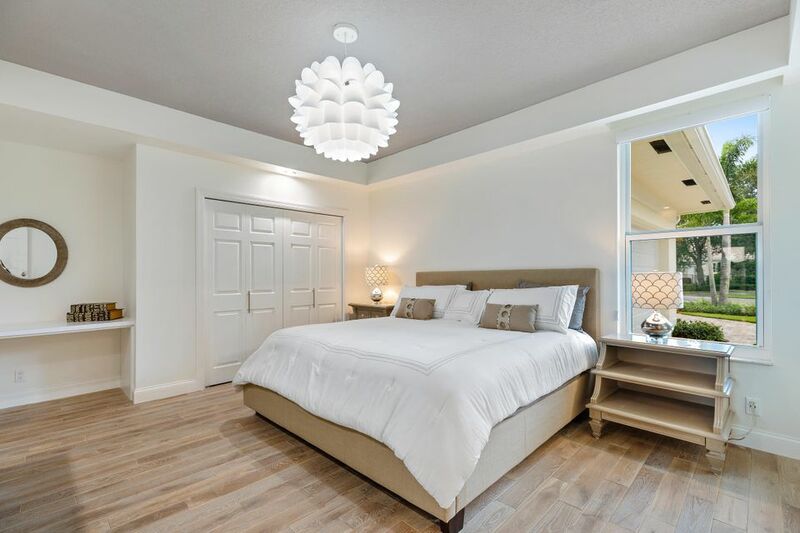 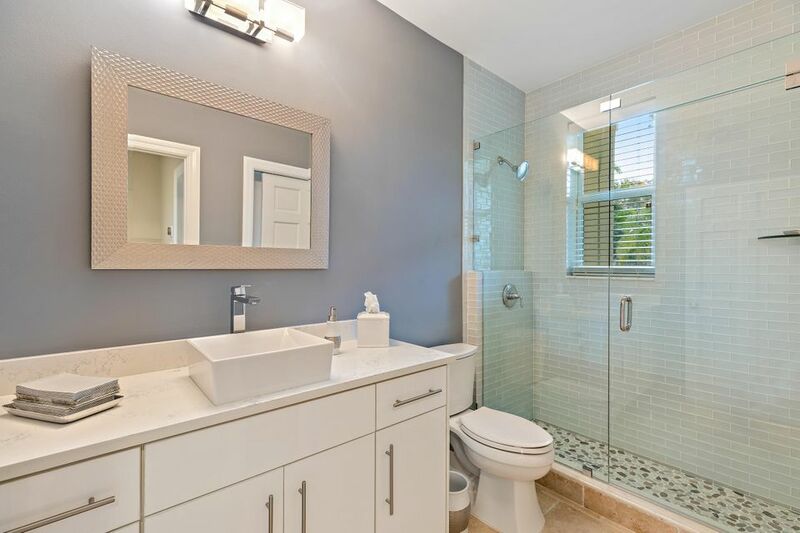 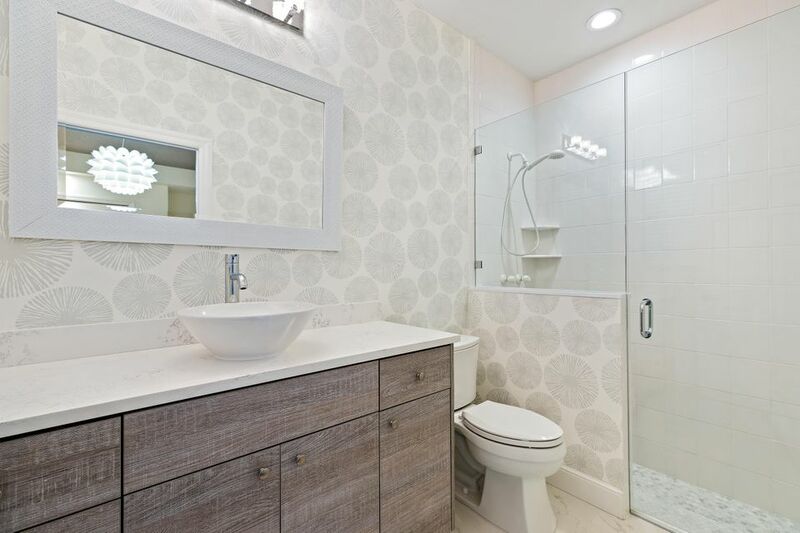 A carefree lifestyle is highlighted in the design and décor of this immaculate, fully-renovated cul de sac property offering 3 Bedrooms in the main house and a detached guest house with full bath. 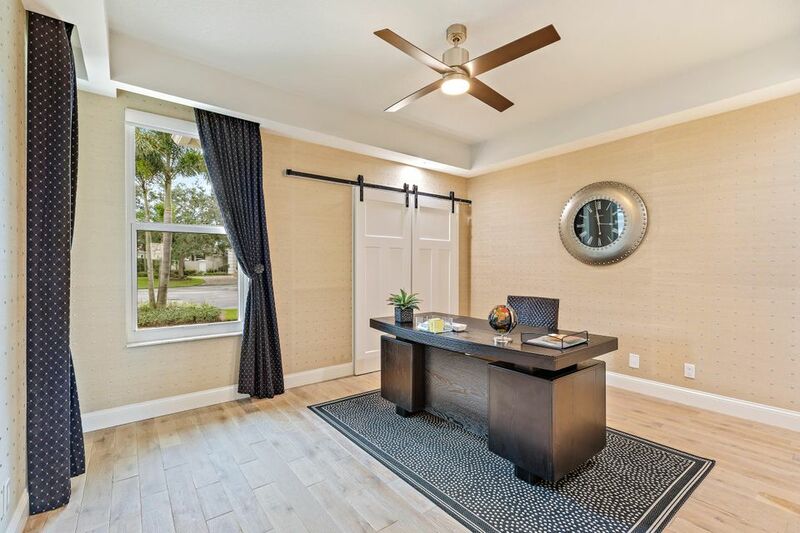 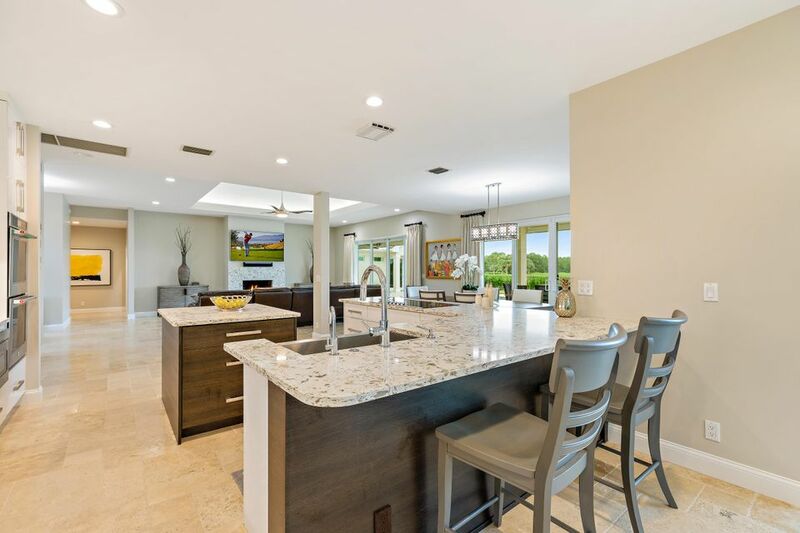 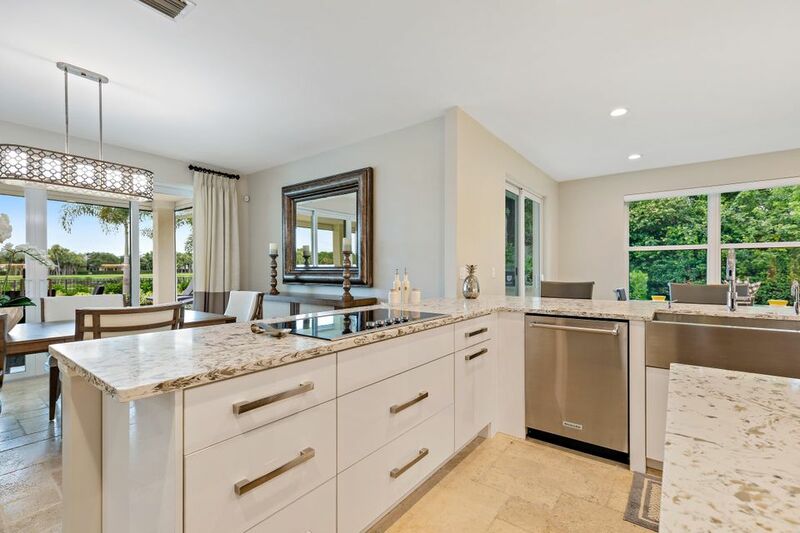 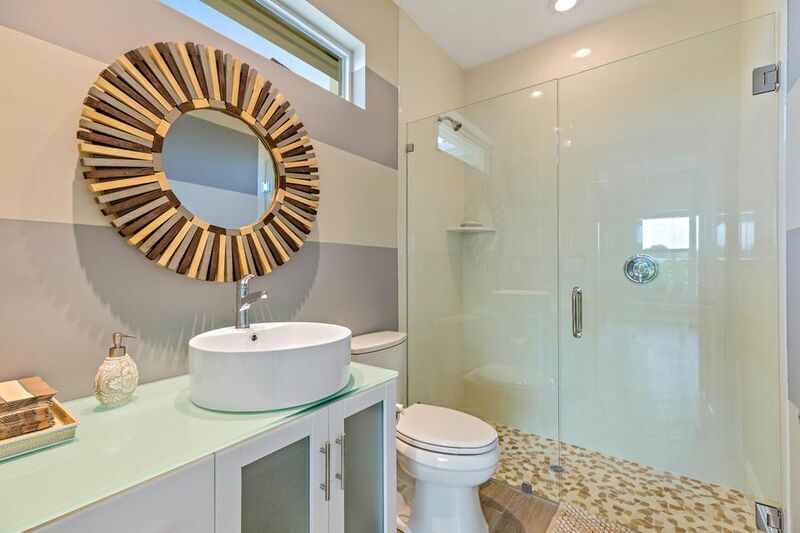 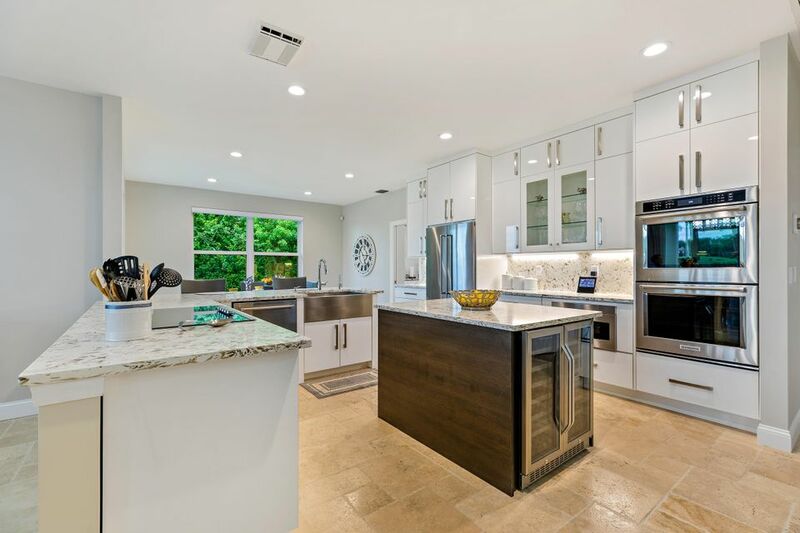 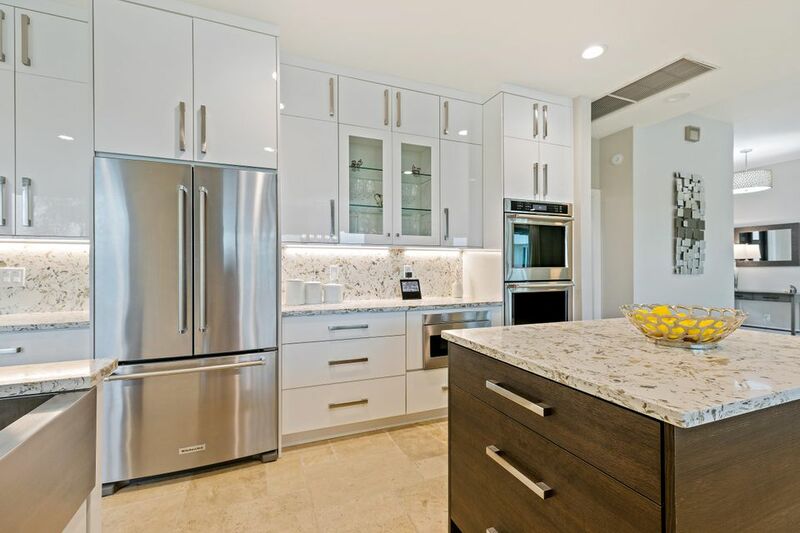 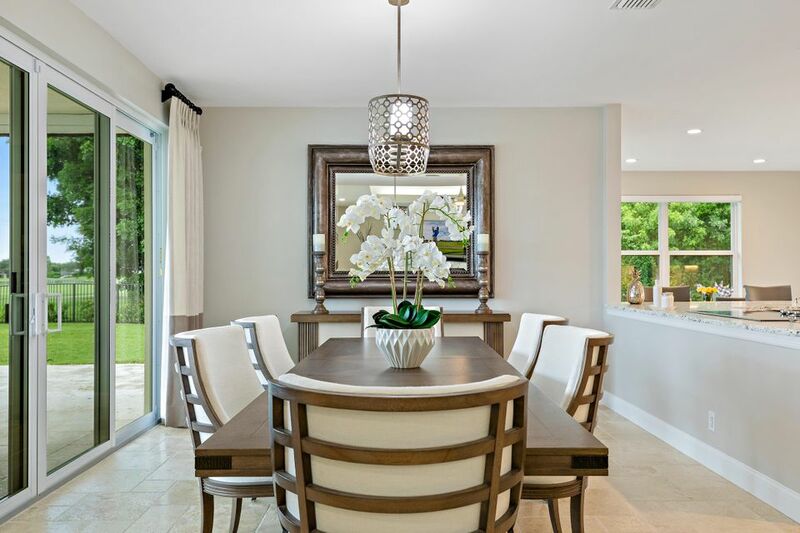 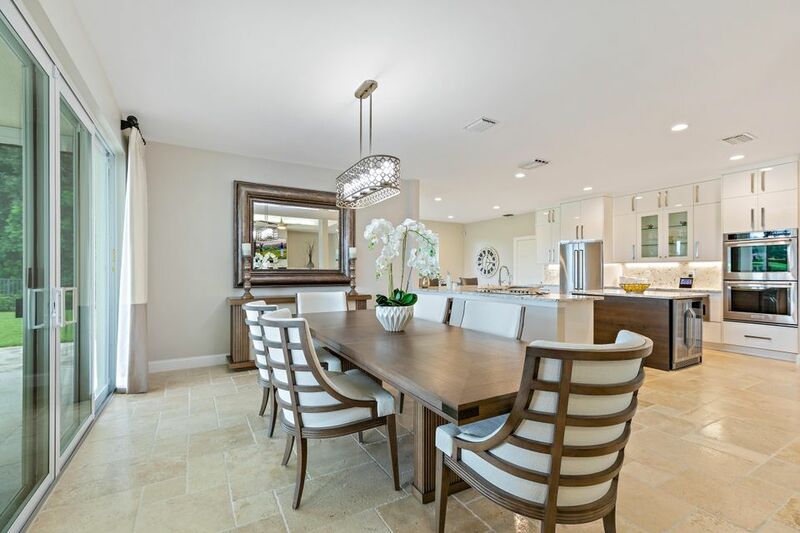 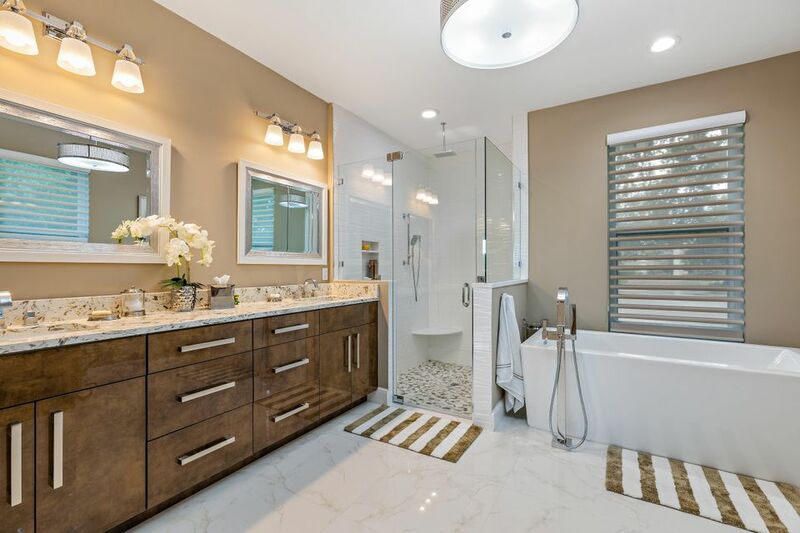 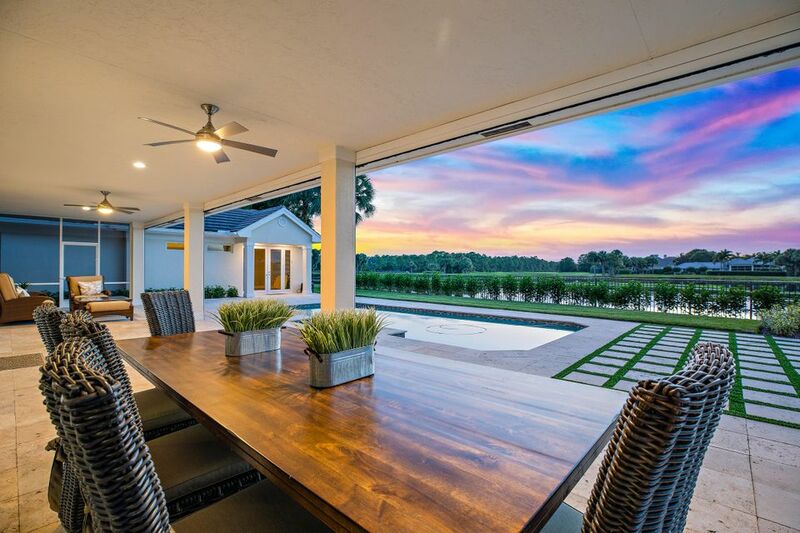 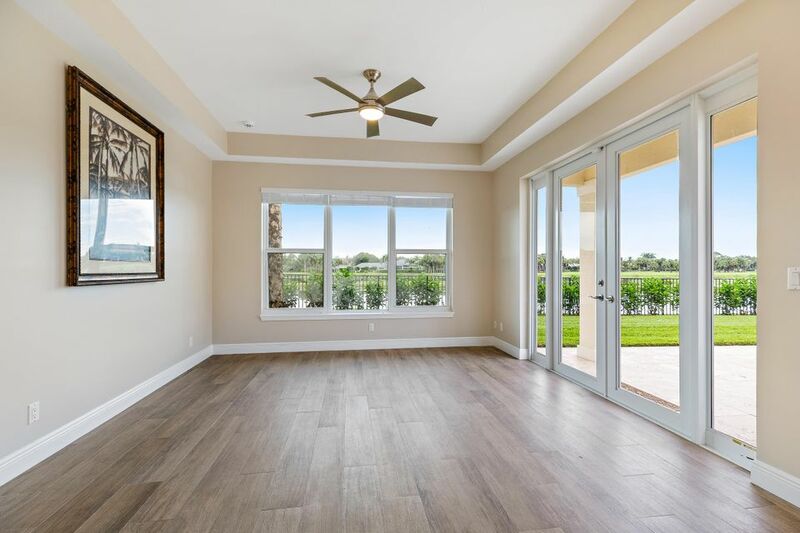 Exquisite finishes throughout are highlighted by hurricane impact windows and doors and an outdoor living area that is as expansive as it is inviting. 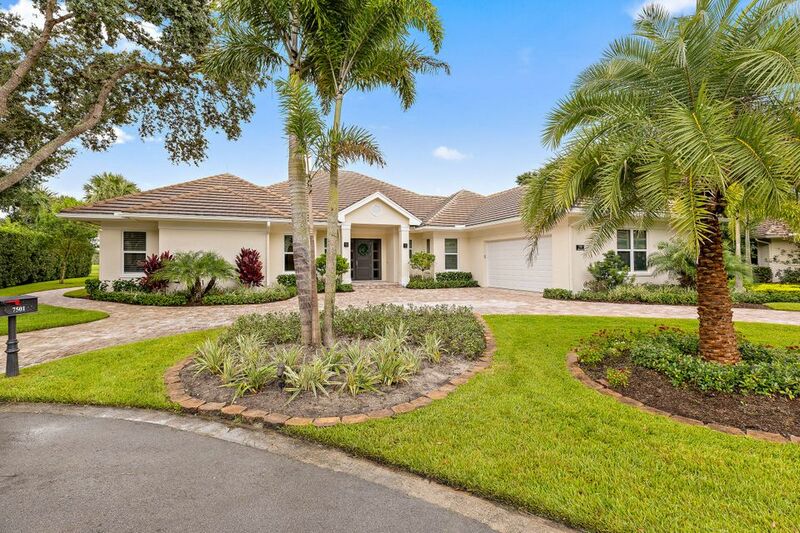 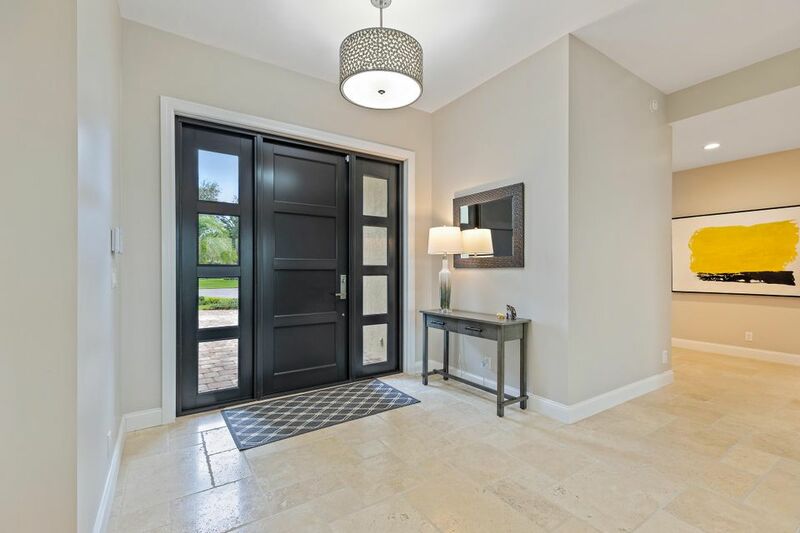 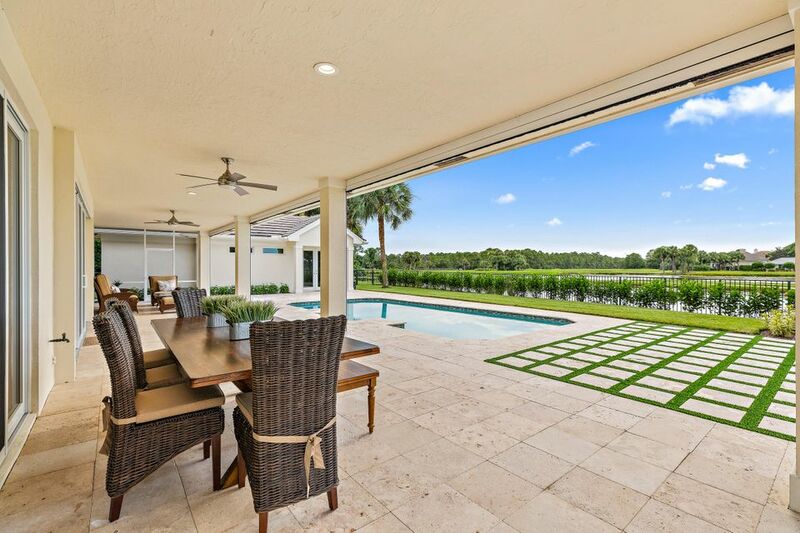 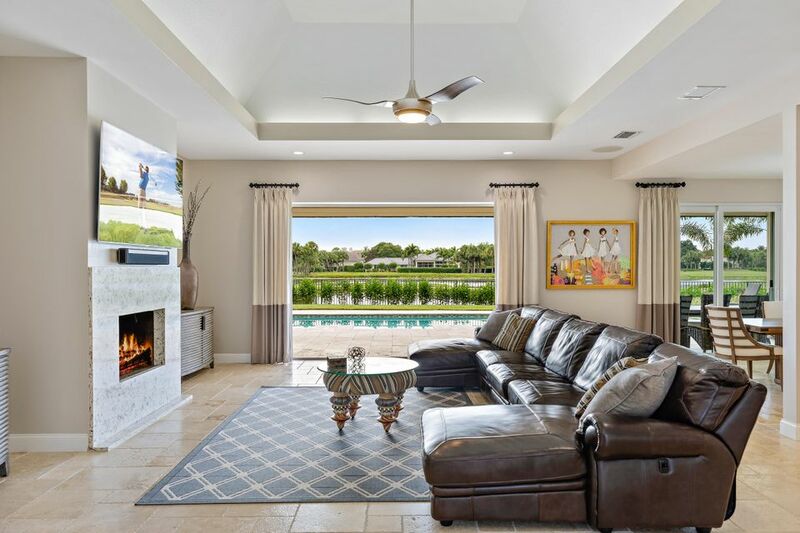 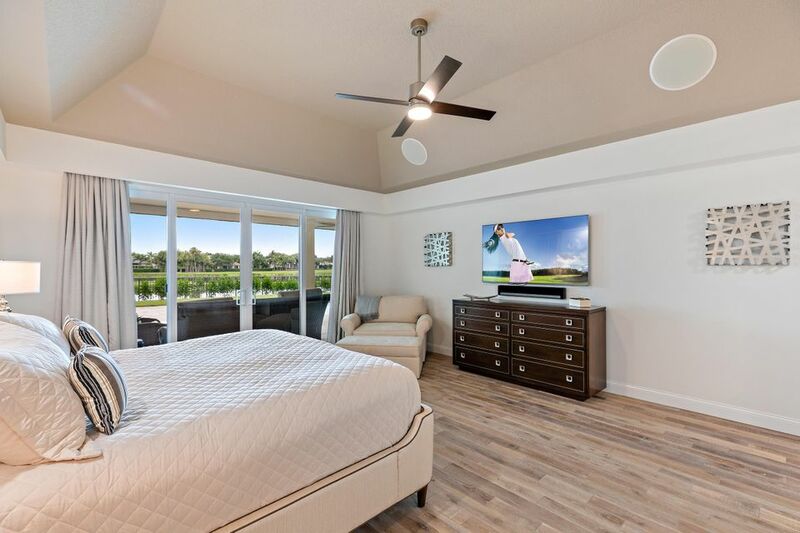 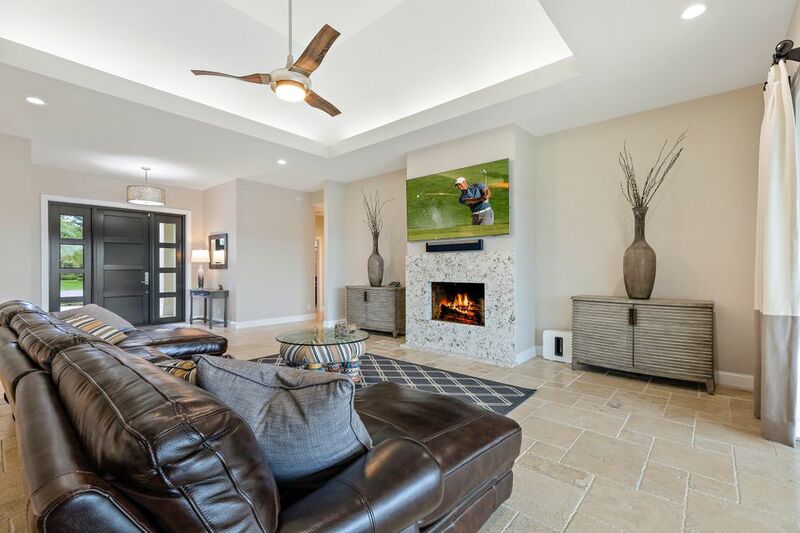 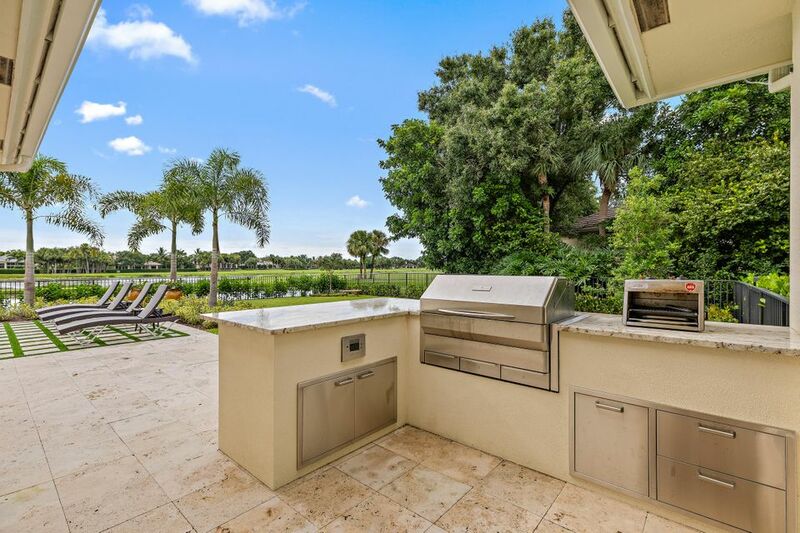 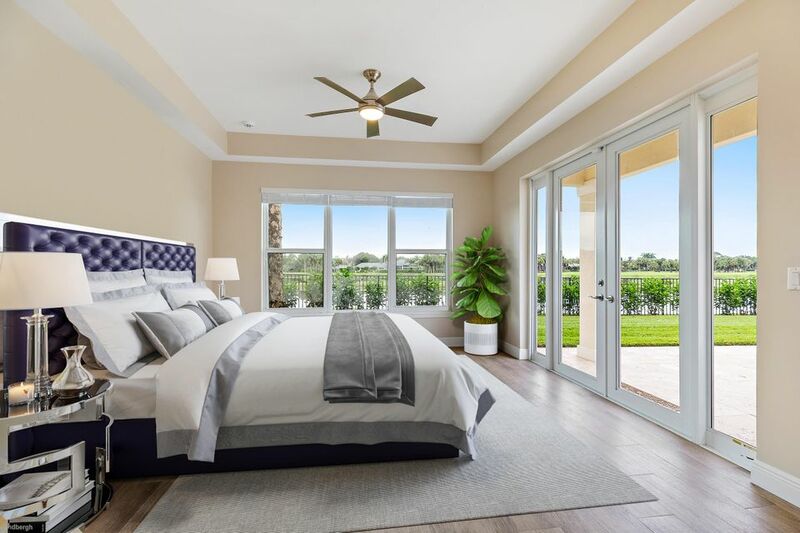 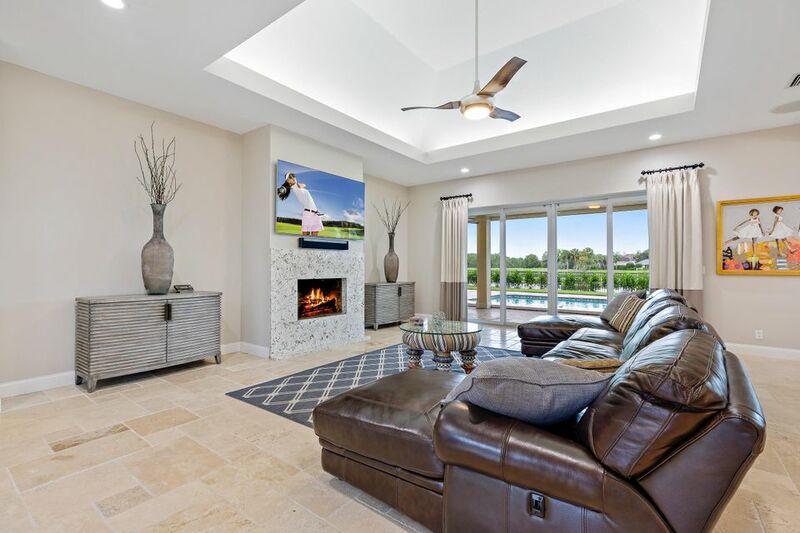 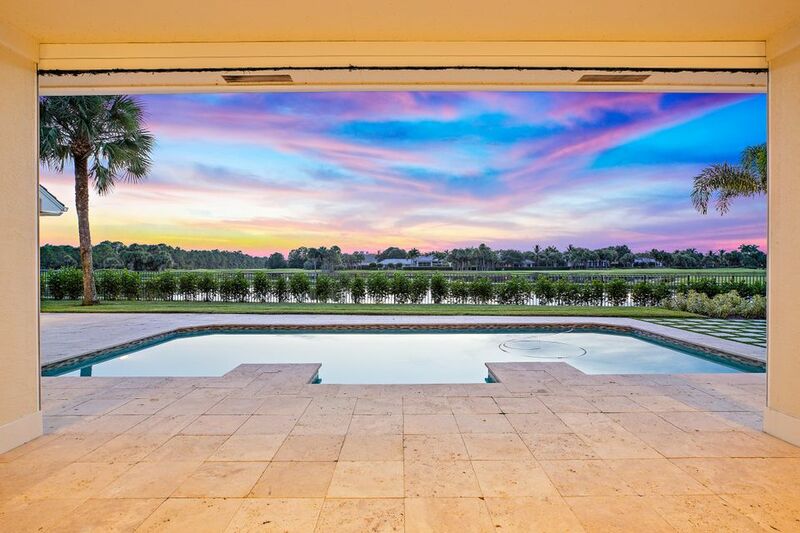 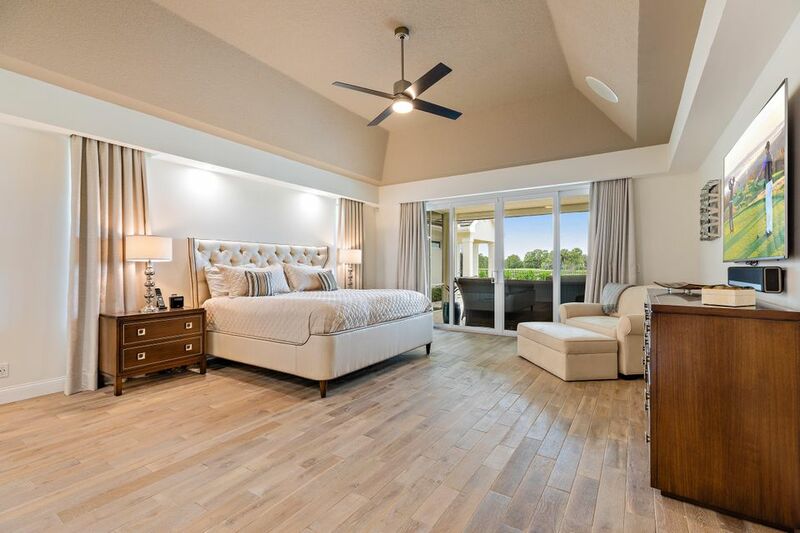 Sliding glass doors in the Master Suite, Family Room, and Dining Room all open the home to the outdoor living area where electronic screens enclose a spectacular space overlooking the gracious pool area and saltwater system swimming pool. 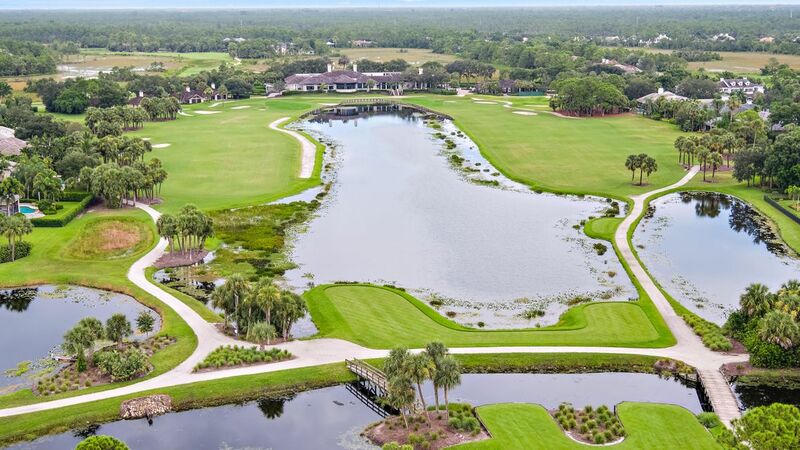 Old Marsh is an award-winning community recognized as a Distinguished Emerald Club of The World. 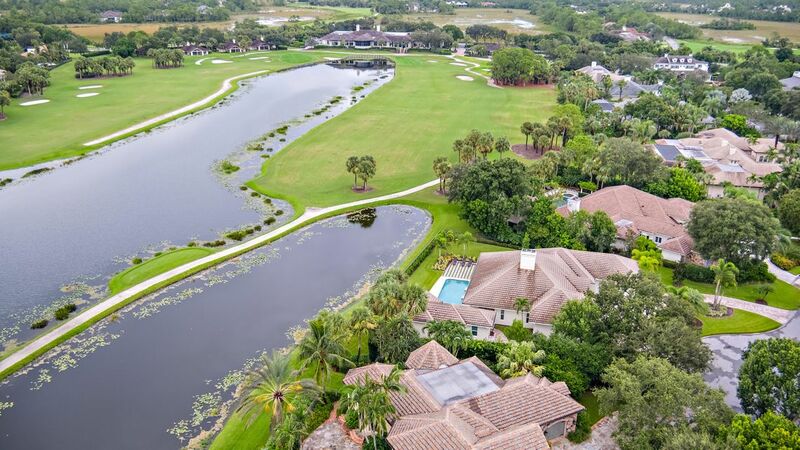 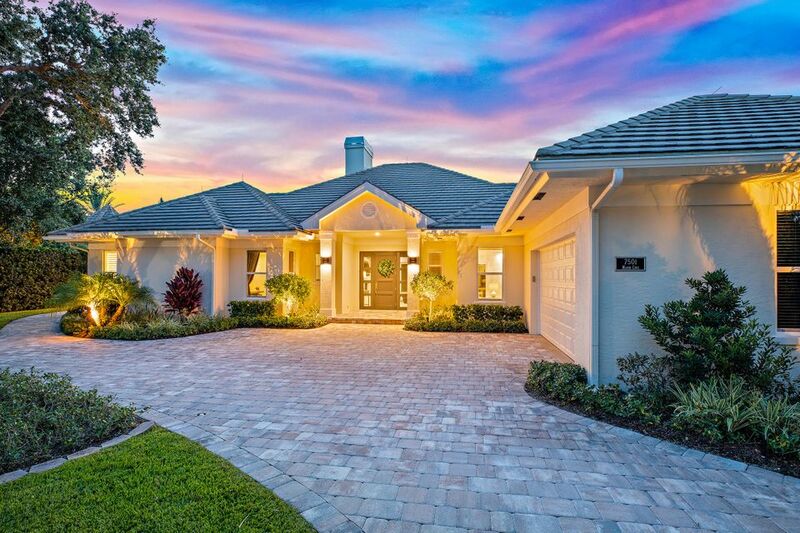 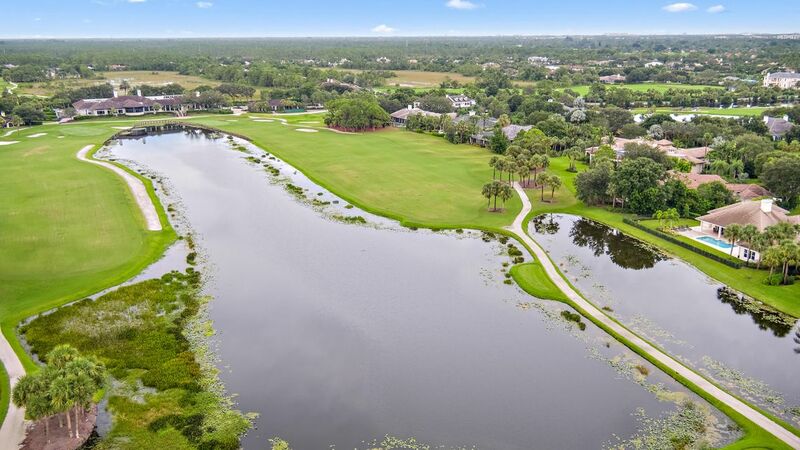 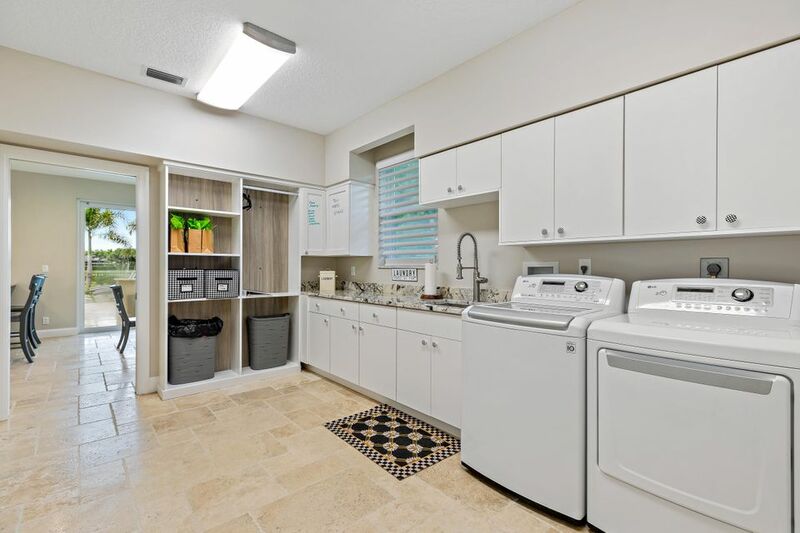 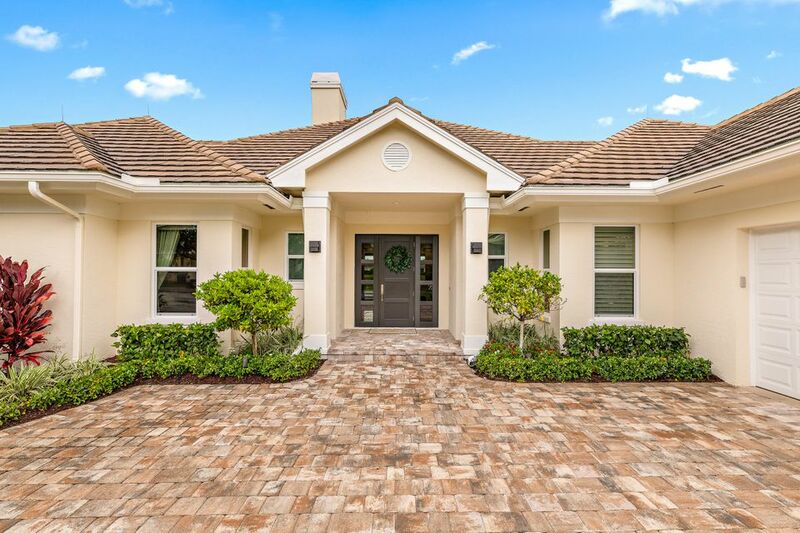 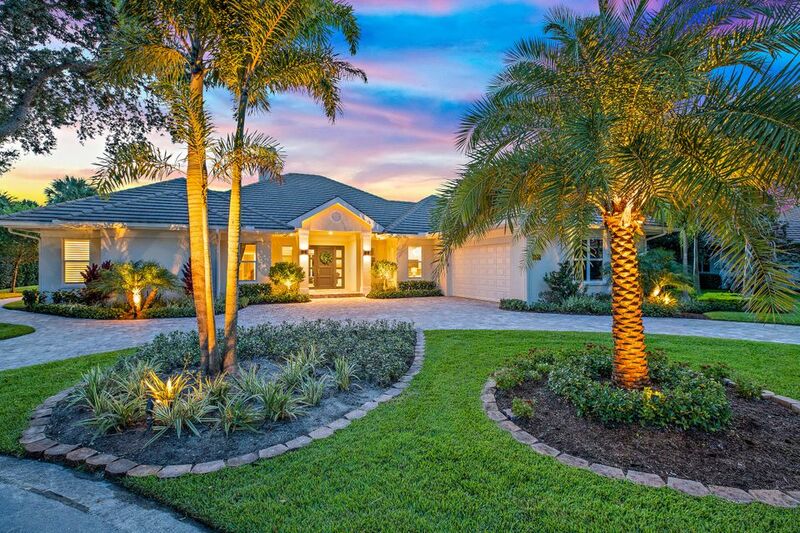 With a maximum of 170 homes, this gated enclave is low density and caters to the true golf experience - renowned caddie program and no tee times. 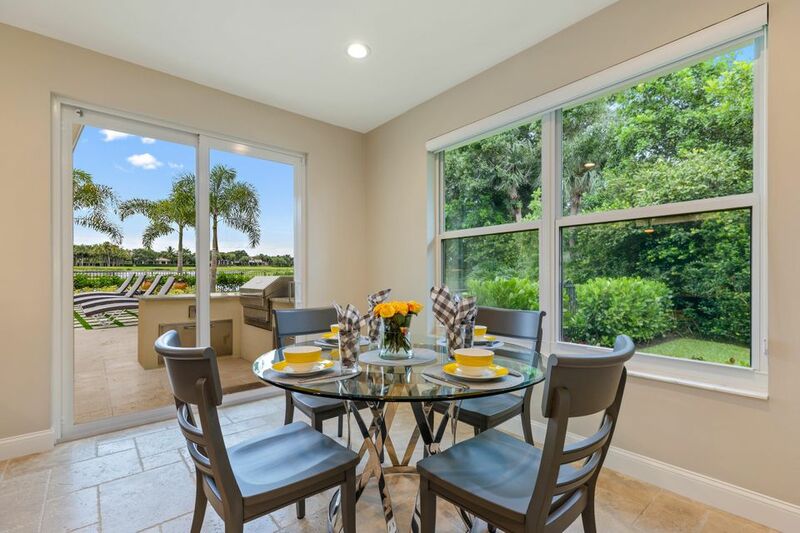 Only minutes to the beach, airport, 5-star dining and world-famous shopping. 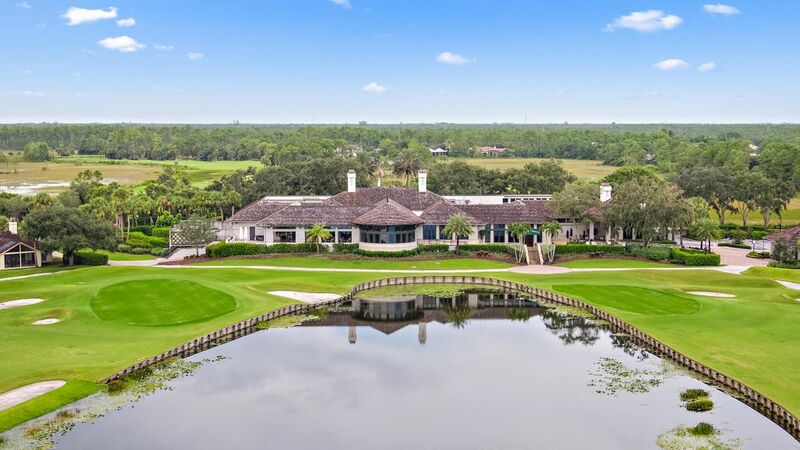 The Clubhouse and the Pete Dye Championship Golf Course have both been recently renovated and continue to exceed expectations.